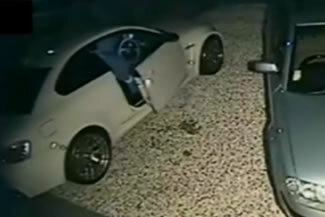 It is no surprise that as cars get more complex car thieves find new methods of stealing them. Key cloning and OBD theft as a way of stealing cars has been around for 3 or 4 years but the equipment has only been available to a select few. Now with these devices being more readily available gangs of criminals are stealing high value performance and prestige cars on quite a large scale. It appears that with all these electronics these cars are easier to steal than before. The cars are either broken down and sold for parts or are shipped complete straight out of the country and sold abroad. Many of these vehicles are fitted with tracking systems but they are generally gone and disposed of before the owner even notices the car is missing. As a result many insurance companies are either refusing to insure certain vehicles if parked on the street without the required security device installed. Insurers are also requesting that if the existing car tracking device is not sufficient it must be upgraded to Thatcham Category 5 , which is the highest rated device available in the UK. It appears that the main vehicles that are being stolen via the OBD port are Range Rover, BMW, Audi and Mercedes. We can offer impartial advice on what type of security products would be most effective in preventing your vehicle from being stolen. Some of these are inexpensive and when taking into account the potential loss of No Claims Discount, policy excess/increase etc , it would be careless not to take preventive measures. All installations can be carried out promptly, on site and to a very high standard. To arrange an installation get in touch with us today. We cover London, Surrey, Hertfordshire, Sussex, Essex and the surrounding counties, and our network of engineers covers the rest of the UK. Meta RFID Immobiliser prevents vehicle theft from key cloning. 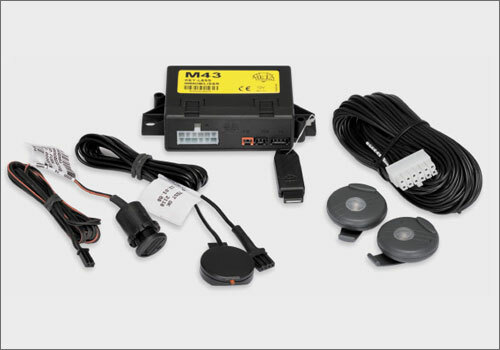 This Meta M43 is a user friendly immobiliser that eliminates the need to touch something on the vehicle to disarm it. As it is wireless it can be hidden anywhere making it harder to find. You simply walk up to the vehicle with a driver card on your keyring and the anti theft system disarms automatically allowing you to start you vehicle. Even if the thieves programmed a key the vehicle would remain immobilised.